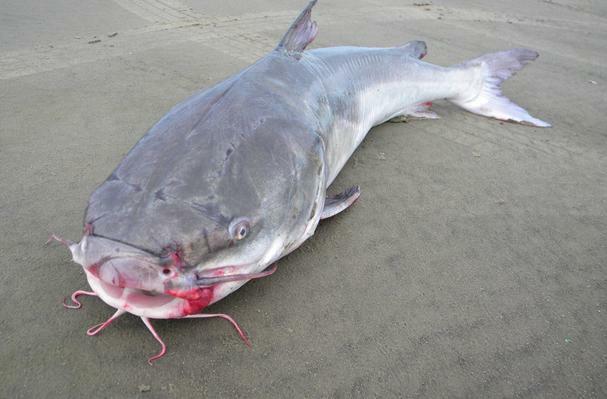 Similar to the common freshwater catfish. Member of the Ariidae family. Similar to the common catfish.